GSSI #12197, High Temperature Self Adhering Double Sided Butyl Rubber Sealant Tape. 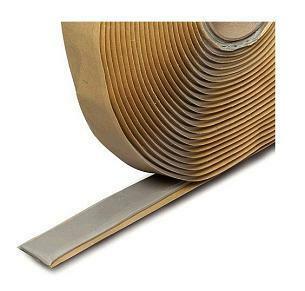 1-5/8" Wide X 1/8" thick X 30 Foot rolls with easy-release silicone coated paper. 1 Roll. Price/ROLL.